Read the news and it is clear: antisemitism is not a relic of the past, but a hatred the world struggles with today. It is important that educators have the resources and tools to feel prepared to talk about contemporary manifestations of antisemitism and hate with students. 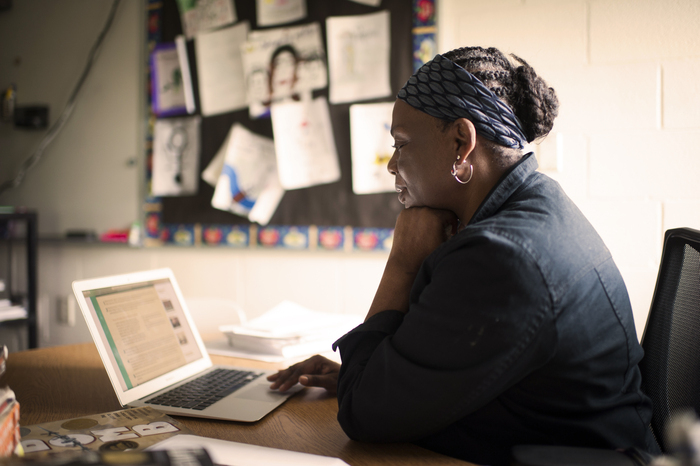 During this webinar, a facilitator will share video testimony and other primary and secondary sources that can be used to engage students and spark classroom discussions around current events and the challenging topic of antisemitism in today’s world. Participants will explore the content of the Auschwitz Album, the only surviving visual evidence of the events leading to mass murder at Auschwitz-Birkenau and the story behind it: both what is seen and what is left out. The world is struggling with the largest refugee crisis since WWII. In order to encourage students to become engaged citizens in today’s world, it is critical that they have the language and background to engage with current events around the topics of refugees and asylum seekers. 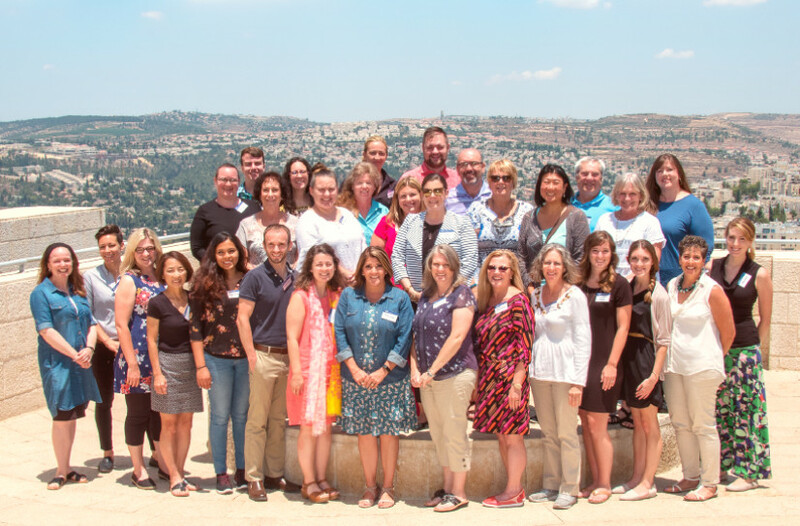 This webinar will help educators integrate the topic of refugees into their Holocaust instruction by making connections between the experiences of Jewish refugees during the Holocaust and refugee experiences today. As students study the Holocaust, they may struggle to understand why and how genocide continues to occur in the world. Using the Echoes & Reflections Teaching about Genocide resource, this webinar will highlight video testimony from survivors of the Holocaust, the Armenian Genocide, the Genocide in Cambodia, and the Genocide against the Tutsi in Rwanda to highlight the process of genocide using Gregory H. Stanton’s 10 Stages of Genocide. This webinar will focus on the stages of classification, symbolization, and discrimination. 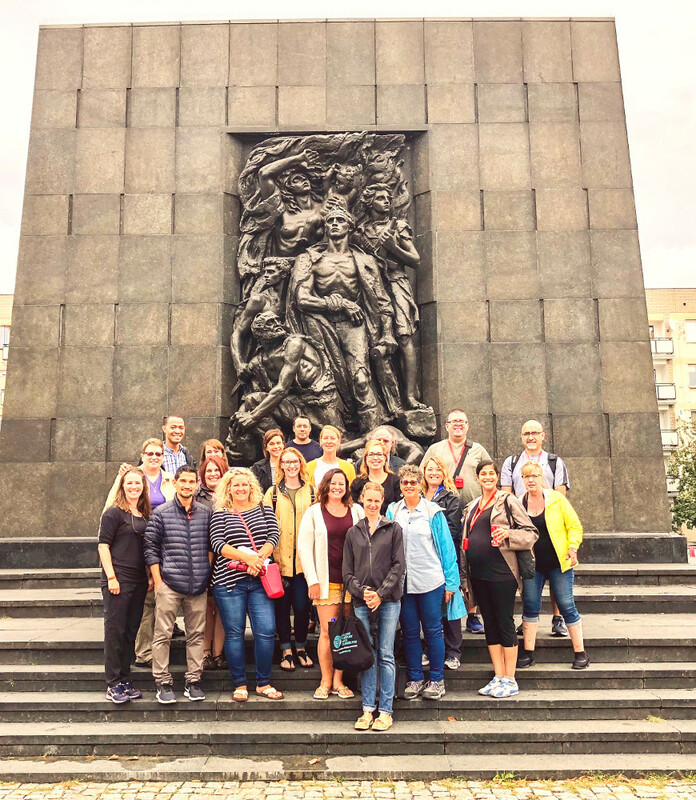 Join Pennsylvania history and Holocaust studies teacher, Dr. Joe Harmon, as he shares his experiences during the Echoes & Reflections Journey Through Poland last summer. Visiting Holocaust-related sites in Poland including ghettos, extermination camps and mass graves has given him a new perspective and has changed the way he teaches about the Holocaust. 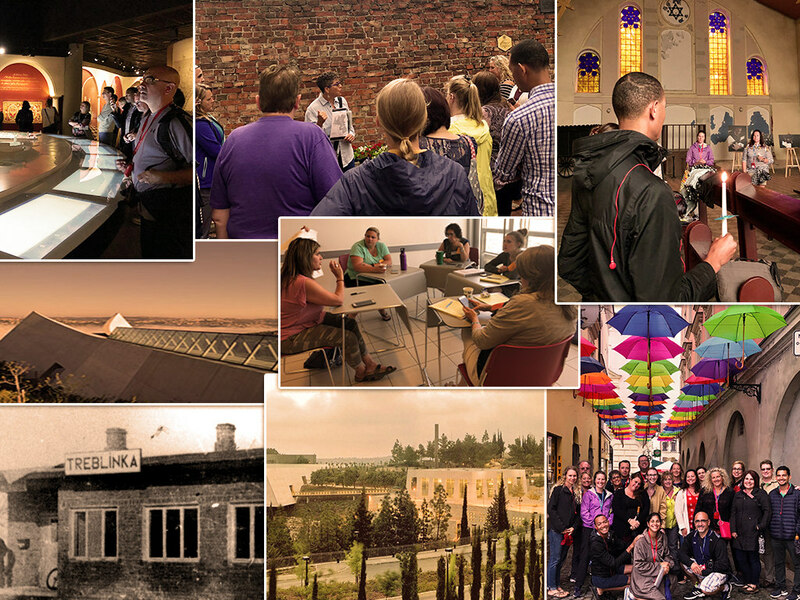 During this webinar, Dr. Harmon will share photos and stories from his journey, as well as how he has applied what he learned in Poland to his teaching.